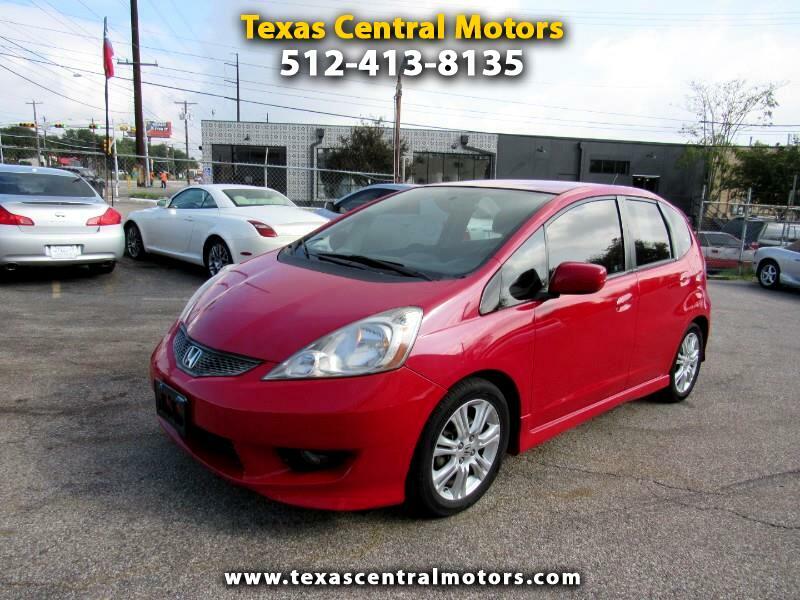 2009 Honda Fit Sport edition. Very clean and ready to go. Fully serviced. Runs and drives great. Well maintained. Engine transmission in great shape. Body and interior very clean. Clean title, 0 accidents. Complete with alloy wheels, am/fm stereo, cd player, power locks, mirrors, windows, tilt wheel steering, ABS, traction control, dual air bags, side air bags and cruise control.